PlentyGram is a leading website to promote your Instagram safely, you can buy real Instagram followers, likes, views and comments easily. If you have ever used PlentyGram before for your Instagram account you probably noticed that there is a field during checkout to enter a coupon code and get a discount. 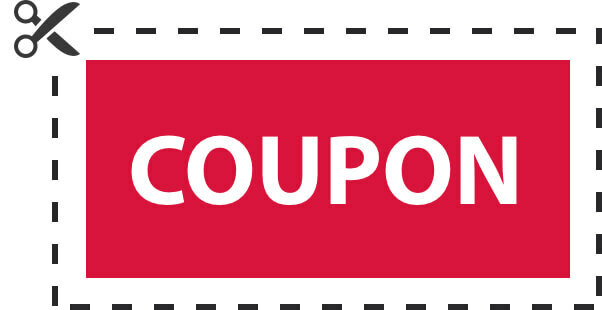 You may easily find a valid coupon code for PlentyGram through searching the Internet, some websites are specialized in offering discount coupon codes. The easiest way to grab a free discount coupon code to buy real Instagram likes, followers, views and comments is by contacting PlentyGram support team but you must be eligible to get a coupon first. You must be already a customer with PlentyGram who placed at least one successful completed order in the past three months. You haven’t received any exclusive discount coupons from the PlentyGram team before. You have to place at least one positive review on any business ratings or reviews website that plentygram.com is listed on it. Your Instagram profile must match the name of your review or affiliated with this name. If all conditions apply to you, contact us with the link or a proof of your review then our team will send you a 5% coupon code valid on cart items of $20 or more. We do this campaign to raise our brand awareness and to reward our loyal customers.